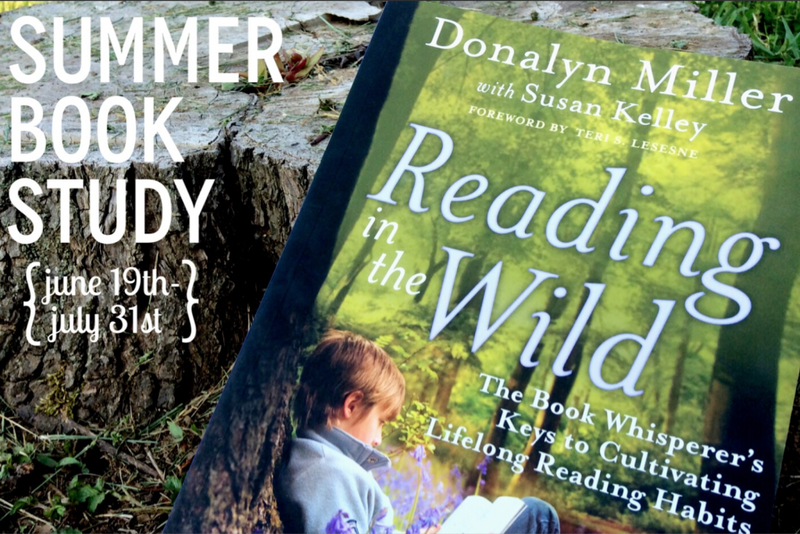 Reading in the Wild: Summer Book Study! 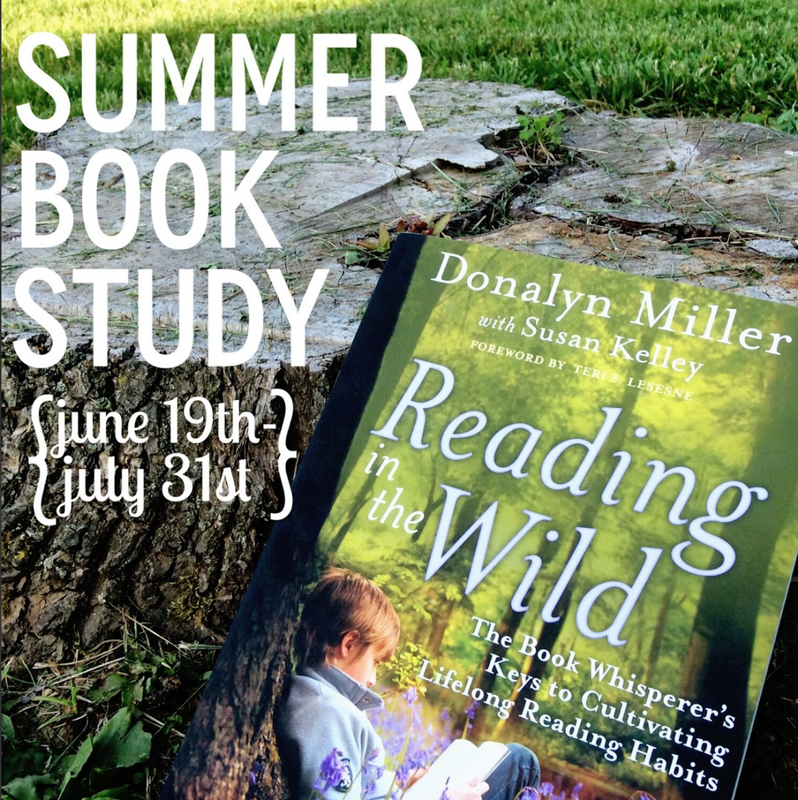 Today I am joining with several dozen bloggers to invite you to an awesome summer book study showcasing Donalyn Miller’s Reading in the Wild ! An amazing reader and teacher, Miller’s first book, The Book Whisperer , shares her experiences in middle grades classrooms and how she has fostered a love of reading in her students. Her classroom is INSPIRING! The book is so down-to-earth, a fast read, and filled with simple (but powerful) ways to create a culture of reading in your classroom. 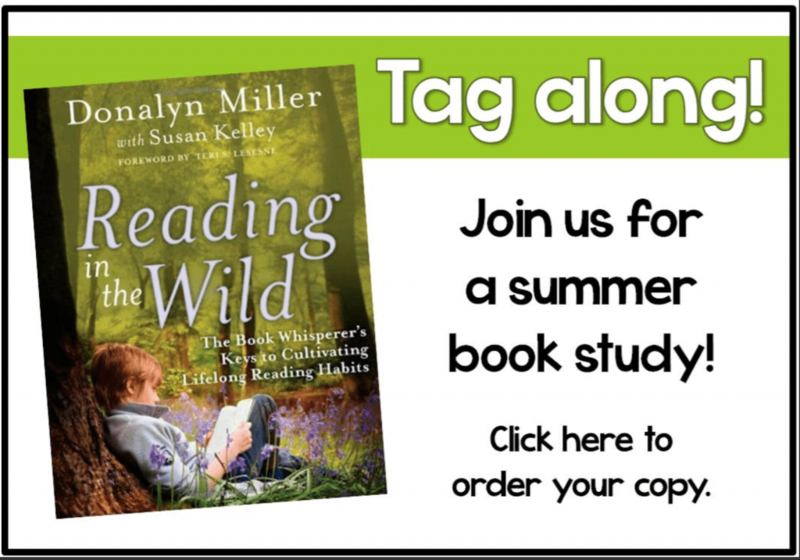 In The Book Whisperer , Millers leaves you with her frustration – students leaving her classroom loving reading but faced with future teachers that do not share Donalyn’s enthusiasm for reading. Gradually, her students leave the practice of daily, just-because reading. or the image below to grab your copy. The fabulous Catherine from The Brown Bag Teacher is putting this whole thing together and I couldn’t be more exited to join with her and other fabulous bloggers! So friends, are you in?? YES! I LOVED LOVED LOVED Book Whisperer. Changed my way of thinking big time. I was just about to start this one. I've had it sitting in my bedroom because I had it on my summer list to start reading. I can tell you that the first book made our test reading scores soar…..this past year every single of of my ela kids passed our rigorous, staar test! but not only that, my kids LOVE reading and the parents were thrilled! So, Ive never done this online, but I'll figure it out! How do you enjoy the book discussion??? I'm interested! I just saw this and love it!! So glad you're joining. Thank you, sweet friend!